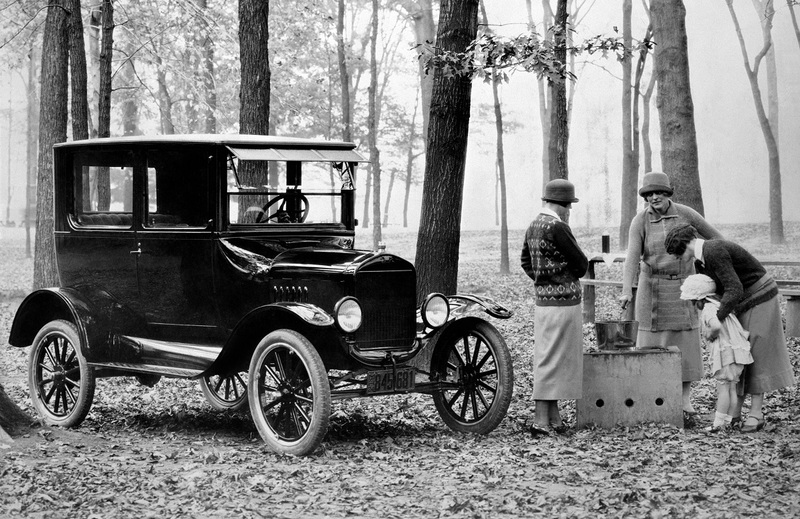 When I make trips to the gas stations to fill up my car’s empty tank, I often wonder how much money I would save if I drove an electric car. With gas price staying high and heavy taxes on top of it, not to mention the government’s incentives for buying electric vehicles, it seems like the right time to seriously look at the current options on the market. 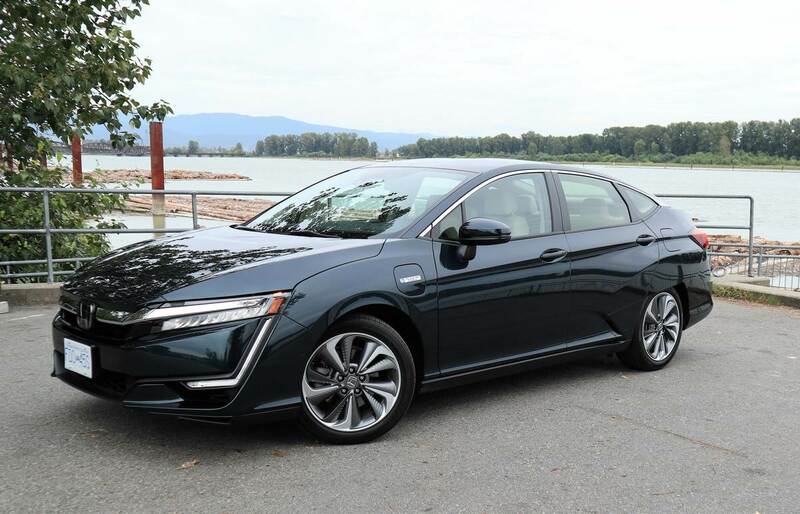 If you’re like me who can’t afford a Tesla, you’ll be delighted to know there are cheaper options on the market and the 2018 Honda Clarity Plug-in Hybrid certainly deserves your attention. It’s capable of running in full EV mode for up to 76km. This EV range is perfect for the average daily commute for most people. If you need to go on longer trips, the 1.5L Atkinson 4-cylinder gasoline engine will work with the electric motor to provide you with a total driving range of up to 547km. I like plug-in hybrid for this reason – I don’t have to sacrifice road trips or worry about finding charging stations along the way. 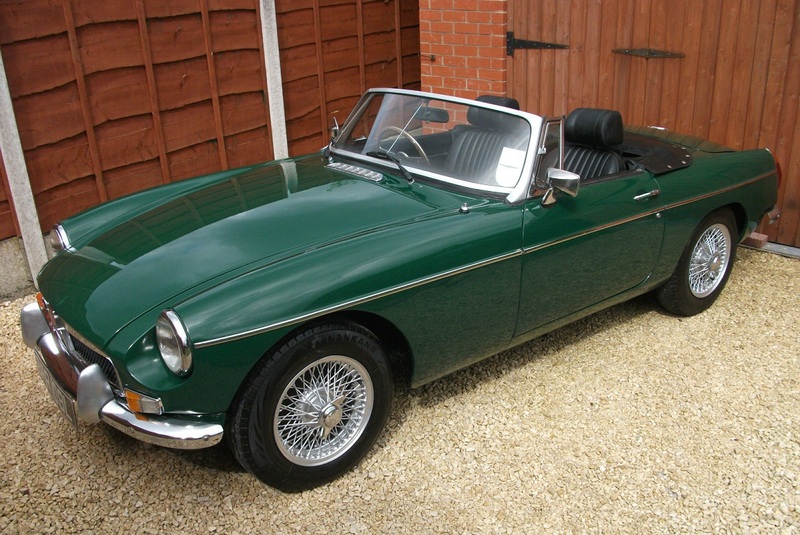 My week-long press car was painted in Moonlit Forest Green and I love the color. The color stands out and the beige leather makes the car classy. 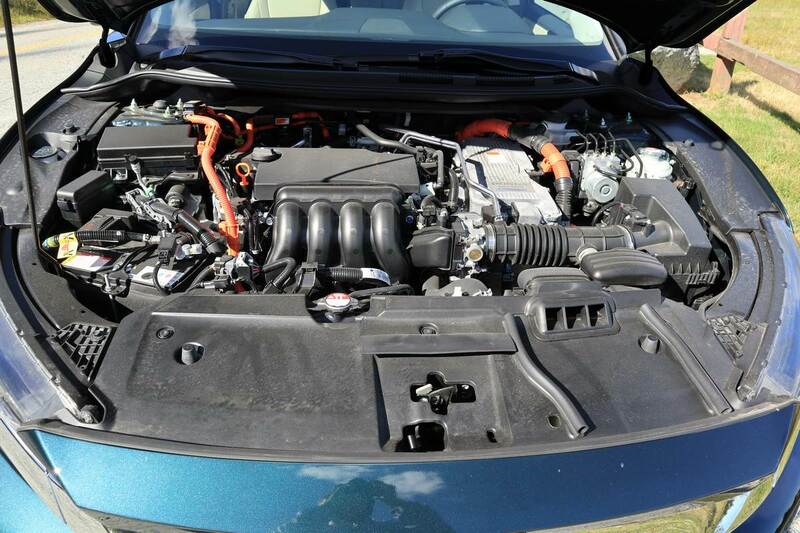 The blended electric/gasoline fuel economy is 2.1 L/100km, and the Atkinson gas engine is also very efficient at 5.6L/100km. 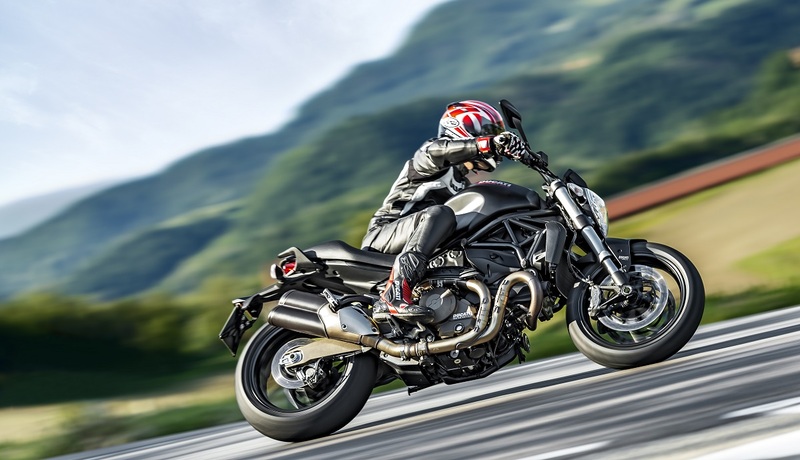 The combined total horsepower is 212 hp and 232 lb-ft of torque. While it isn’t the most spirited rides I have experienced, the ride is very pleasant, quiet, comfortable and predictable. It feels nimble and almost toss-able. The Clarity is actually 13mm longer than an Accord, but its wheelbase is 80mm shorter. 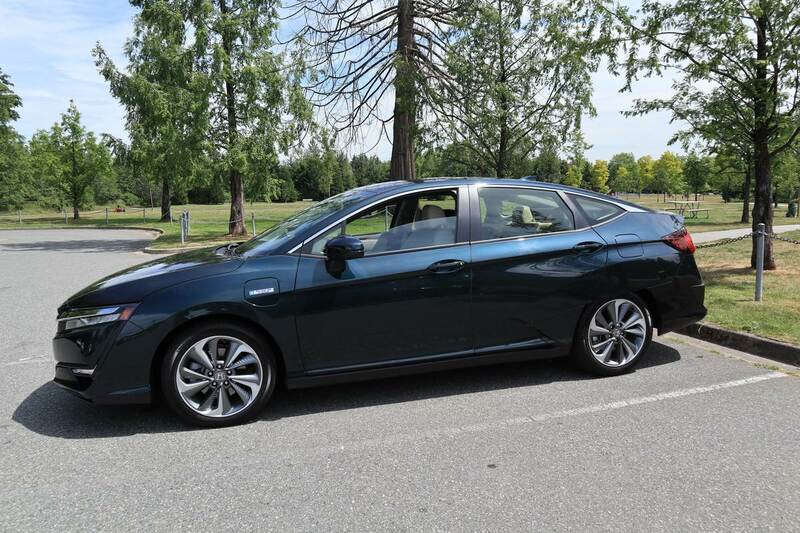 What you lose in cabin space compared to an Accord, you gain in agility and maneuverability. I wouldn’t mind taking this Clarity to carve some canyon roads. Contrary to the regenerative brake system of some other electric cars, the Clarity offers linear and likeable regenerative brakes. This car drives very much like any other Honda and it’s a good thing because it’s all familiar. In terms of physical appearance, I think the Clarity shares similarities with the Accord but it’s different in subtle ways. For instance, the Accord has a prominent chrome bar in the front, whereas the Clarity’s design is more traditional. 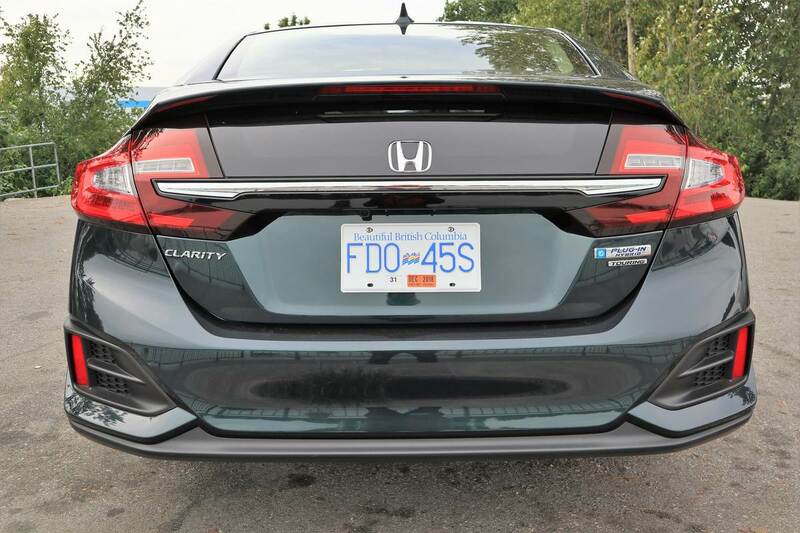 The rear taillights look more similar to a Civic Hatchback and the spoiler looks sharp and adds character. 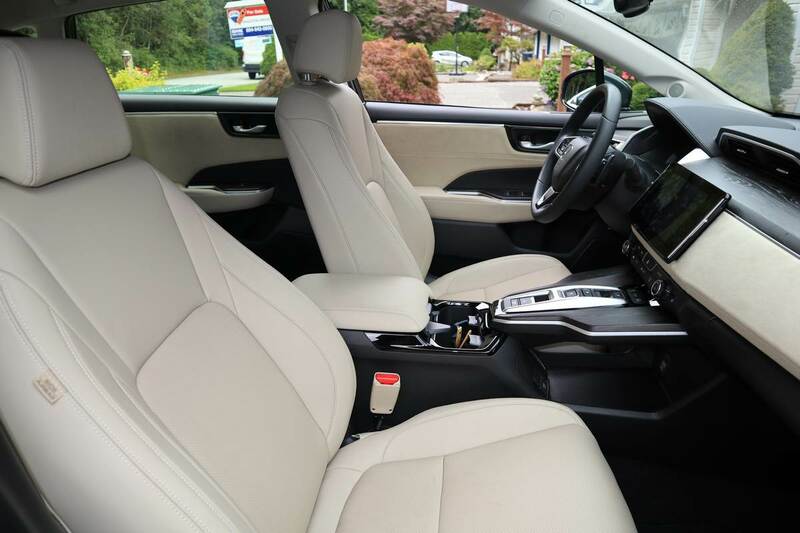 The inside is the same story; while it’s recognizable as a Honda, it’s a tad more stylish than the Accord. I especially like the floating center stack which houses the push-button gears. Cabin space is okay; it’s not as roomy as an Accord but it’s sufficient in my opinion. Visibility is great; the triangle glass by the side mirror really helps spotting pedestrians, and the small transparent window in the trunk lid is useful too. 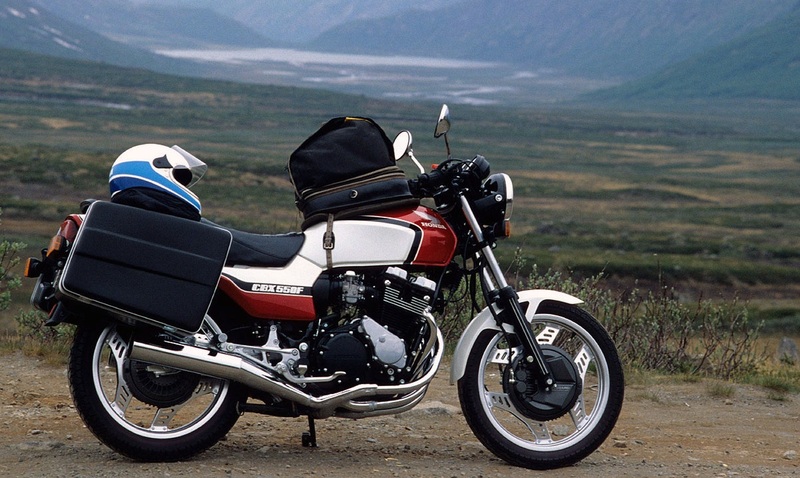 Honda says it takes 12 hours to charge the battery on 120V and only 2.5 hours on 240V. I can attest that the former charging time is accurate as I was able to fully charge the battery in 12 hours with a household socket. I also searched for commercial 240V fast charge stations near where I live and I was able to locate quite a few, and some were even free. The 2018 Honda Clarity Plug-in Hybrid starts from $39,900, and Touring starts from $43,900. There are up to $12,000 of rebates and incentives from the BC government, $14,000 from Ontario and $8,000 from Quebec. Please check with your provincial agencies for the most up-to-date rebates. The Touring’s biggest upgrades compared to the already-loaded base trim are navigation and leather seats. All the safety and driving aids such as Forward Collision Warning, Collision Mitigation Braking, Lane Departure Warning and Adaptive Cruise Control are standard for both trim levels. There is plenty of space in the rear seats and it was easy to install my child’s car seat. With the car seat installed, I was actually able to fold down the armrest in the back, which isn’t something I can do with my own vehicle. Rear legroom is more than acceptable. The shape of the trunk does look a bit odd, probably due to the batteries. 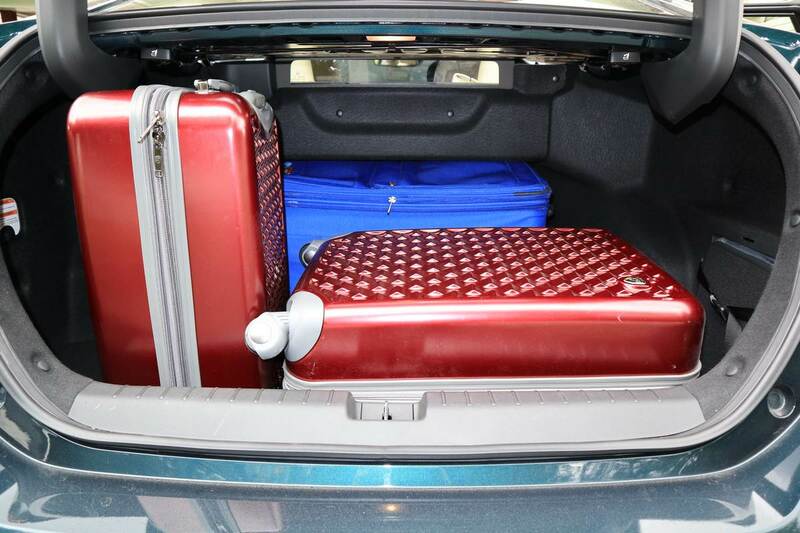 The trunk is more narrow towards the back seats, but I was able to fit one 27” suitcase, one 25” suitcase and one carry-on in the trunk with ample space left for duffle bags or stroller thanks to the height of the trunk. The door bins are not massive but they’re more than acceptable. There are two pockets behind the driver and passenger seats for the rear passengers to place their cellphones, thoughtful. The glove box in the front is surprisingly huge. The space beneath the floating stack in the front is actually quite useful. I have placed my cell phone (too bad there’s no wireless charging), camera, and some miscellaneous items there and they never fell out. I can’t think of a more family-friendly electric vehicle than the Clarity in the market right now, at this price point. Fuel economy, driving dynamics and practicality are all very good. I think Honda really nailed it this time around. 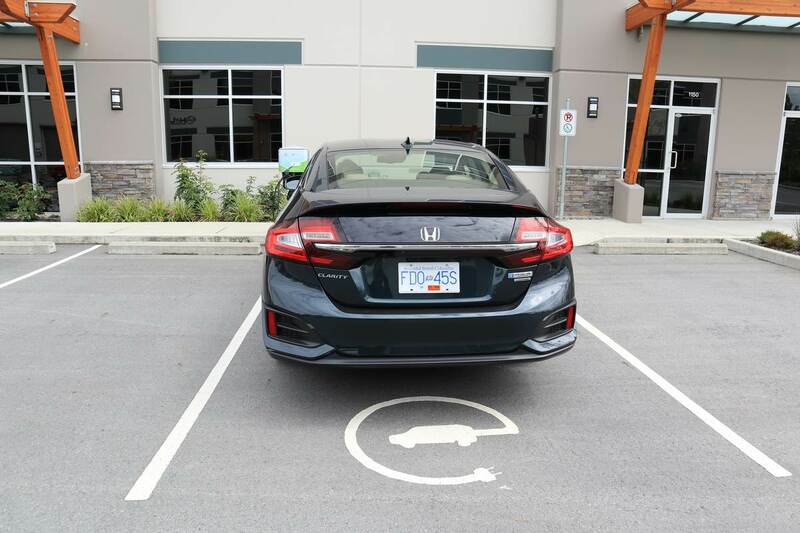 With the government’s generous incentives, the 2018 Honda Clarity Plug-in Hybrid truly deserves your consideration.